#7 – How to Skate Faster! 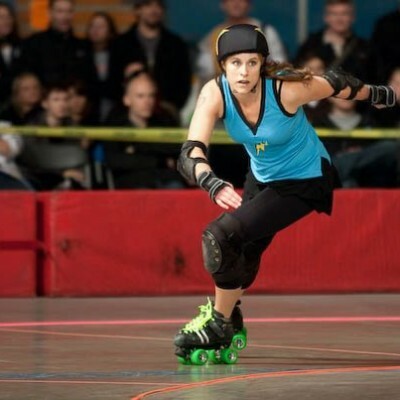 Everyone wants to improve at their 27-in-5 endurance, and be a more powerful skater on the track. Here are 4 moves you can add to your routine to make a difference! When you’re playing a tournament all weekend, you gotta stay fresh! Here are three simple steps to get you through to the after-party. Who wants to be really agile and avoid injuries? YOU, right?! This video shows you the magic sauce that will get you there – just 2 minutes added to most of your regular workouts! Learn the best elements of an effective team warmup, and why you should do the same one every time! 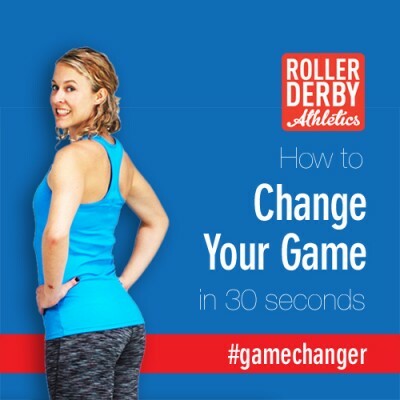 Lots of skaters get low back pain when skating in pace lines – here are some exercises to help! 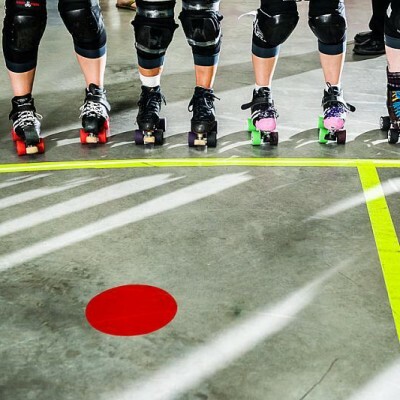 New videos being added with each WFTDA tournament! 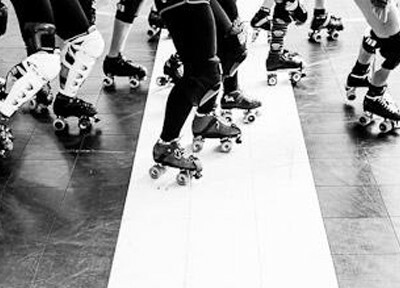 Check back for more, and subscribe to the Roller Derby Athletics YouTube channel! Love these 30-second vids! thanks!